As an approved QLD Vehicle Inspection Station, we are able to carry out a Vehicle Safety Check and provide Vehicle Safety Certificates. 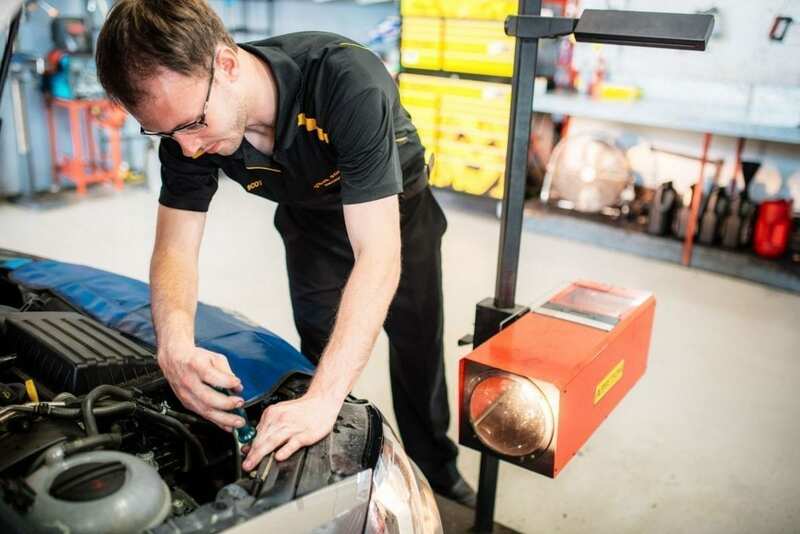 Whether you are looking to sell your car, handing it down to your children or moving to QLD from interstate, any transfer of ownership or registration change will require a Vehicle Inspection to issue a current QLD Safety Certificate, formerly called a Roadworthy Certificate. A current Vehicle Safety Certificate is valid for 2 months or 2,000km, whichever comes first. As a leading approved Vehicle Inspection Station, we have fully embraced QLD Transport’s recent initiative to provide your Vehicle Safety Certificate documents electronically, rather than the older styled multiple pages handed out. An Electronic Safety Certificate allows you to transfer registration of the vehicle online. This saves you the inconvenience and queuing from a trip to the transport department, something which must be done if dealing with the older style paper safety certificate. The moment you list a vehicle for sale, whether it be online or simply putting a ‘For Sale’ sign up (this includes vague suggestions like ‘Buy Me’ or ‘Interested?’), you must display a current QLD Vehicle Safety Certificate on the vehicle. Failure to do this will result in a large fine if caught. With an Electronic Vehicle Safety Certificate this is not required. You simply need to be able to produce your documents if asked (most commonly through email on your smartphone). If you need a Vehicle Safety Certificate, why not call us at our car repair shop to book an appointment today.